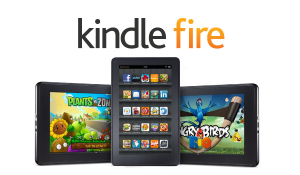 How do I know which kindle fire I have? • Please check at the bottom of the screen, you’ll see “Device Model” and under that you should see, which Kindle Fire generation you have. Hope now you know the Amazon kindle fire version. If you couldn’t find the model information, then you need to find the release year of your kindle. 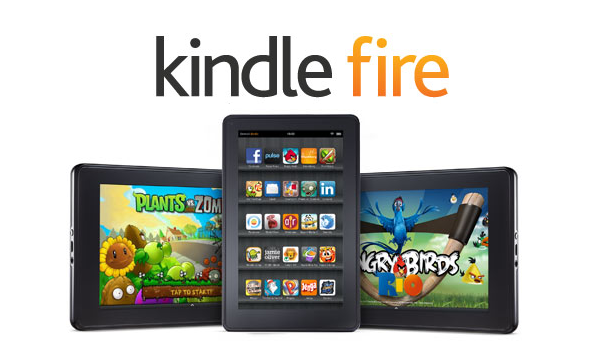 Which Kindle Fire Do I have? • Unlock tab is a tiny arrow head pointing left, then it was released in either 2013 or 2014 or 2015. As you know, the release year of your kindle, Please try matching the specifications from below list. • 8″ HD color touch screen display. • It has Kindle logo on the back. • Power and volume buttons on the sides. • Power and volume buttons on the side.